Of course by now everyone would be aware of the very sad passing of The Beastie Boys member Adam Yauch aka MCA. We really should have put together some kind of big commemorative post ourselves but the truth is we’re bummed, you’re bummed, we’re all bummed. It’s sad to see someone so talented that we’ve enjoyed all of our lives die so young. Let’s not exploit the situation. 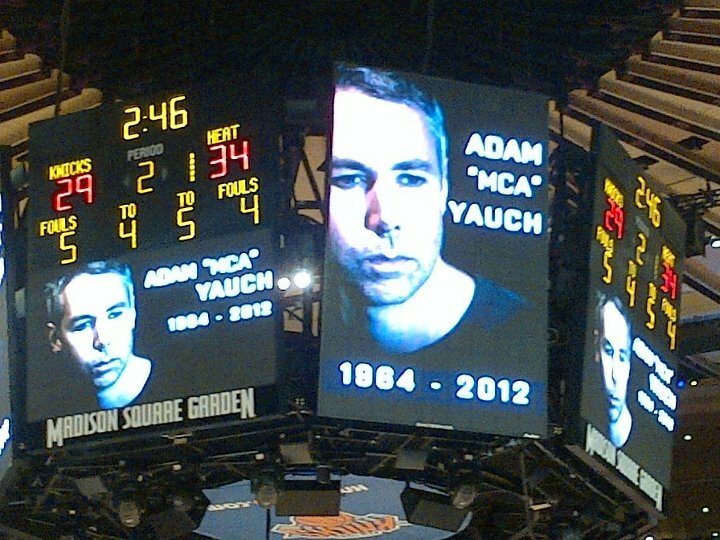 RIP MCA. You will be missed.